The Inner West’s best massages – delivered to your home, hotel or work. Book same-day or in advance Australia wide, 7 days, 8am-11pm. We bring everything! 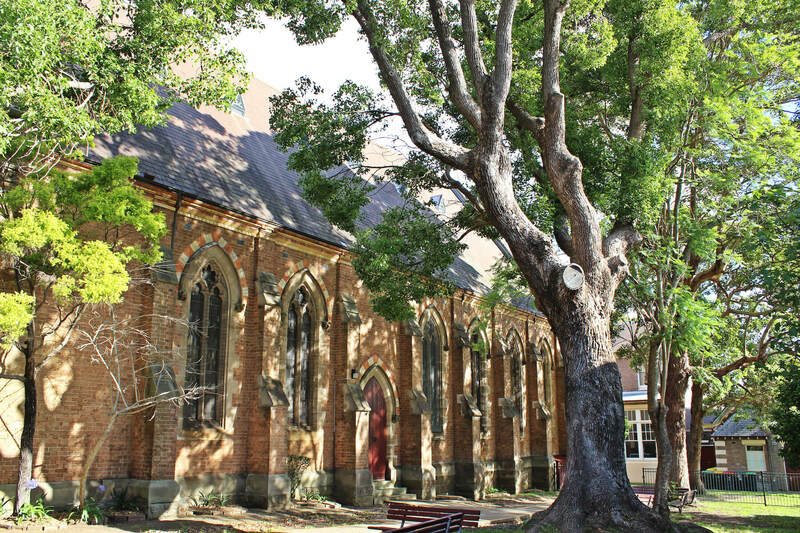 The Inner West lies directly west of the Sydney CBD and is characterised by its artistry, diversity and colours. The Inner West is home to a range of 50s-styled eateries and bars, op-shops and niché stores, galleries and arthouses. 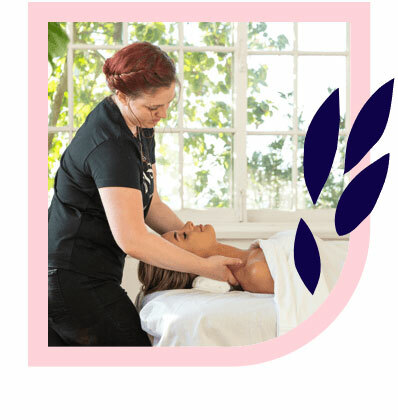 If you’re searching for a home massage in Sydney’s Inner West, Blys is here to help. 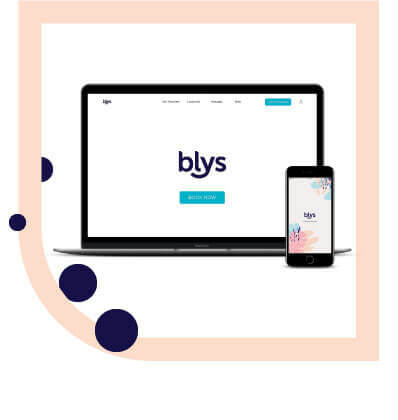 Connecting local professionals to clients all over Sydney and its surrounds, Blys is Australia’s leading mobile massage platform. The Inner West is the place to be if you’re after good food, great company and a fun time. Between bar hopping and thrift shopping, the eclectic suburbs of the Inner West have something for everyone. Drawing from Italian influence in Leichhardt, Chinese in Ashfield, Greek in Marrickville, Korean in Strathfield, and other cultures from around the globe, such as Drummoyne, the Inner West is a rich and vibrant part of Sydney. No matter what your preferred style of massage therapy is, Blys has something for everyone. If you’re after a remedial massage, such as deep tissue massage or sports massage, highly trained and qualified therapists can help you get back on your feet in no time. Pregnancy massage is also available for our expecting mums out there, as well as the classic Swedish massage for all those looking to relax in the Inner West. Whatever you get up to in Sydney’s Inner West, a massage with Blys can help you bounce back better.